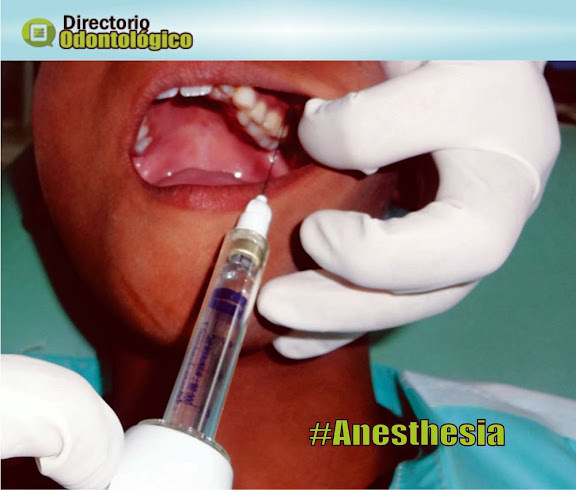 Local anesthesia is the temporary loss of sensation including pain in one part of the body produced by a topically-applied or injected agent without depressing the level of consciousness. Local anesthetics act within the neural fibers to inhibit the ionic influx of sodium for neuron impulse. This helps to prevent transmission of pain sensation during procedures which can serve to build trust and foster the relationship of the patient and dentist, allay fear and anxiety, and promote a positive dental attitude. The technique of local anesthetic administration is an important consideration in pediatric patient behavior guidance. Age-appropriate nonthreatening terminology, distraction, topical anesthetics, proper injection technique, and nitrous oxide/oxygen analgesia/anxiolysis can help the patient have a positive experience during administration of local anesthesia. In pediatric dentistry, the dental professional should be aware of proper dosage (based on weight) to minimize the chance of toxicity and the prolonged duration of anesthesia, which can lead to accidental lip, tongue, or soft tissue trauma.